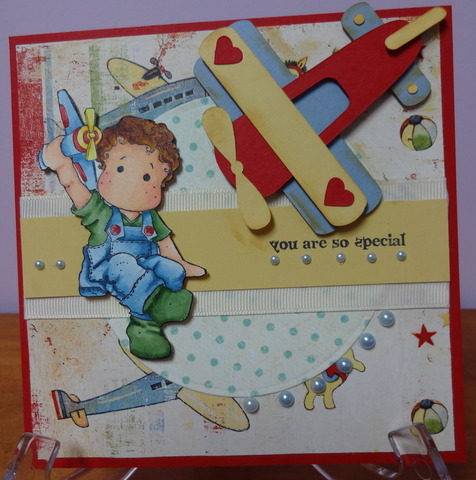 Hope you enjoyed the projects today! 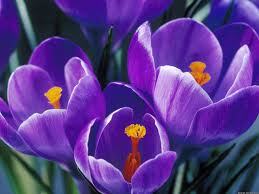 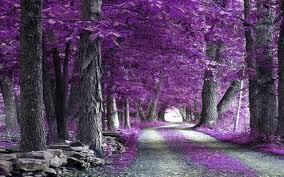 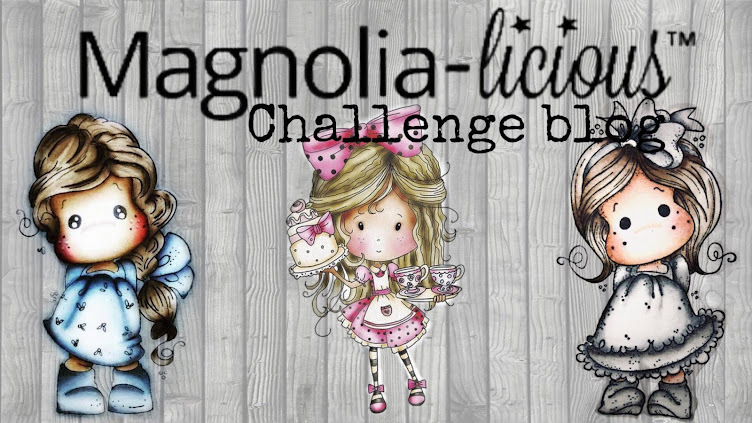 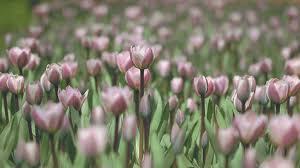 Today kicks off our newest Magnolia-licious Challenge! 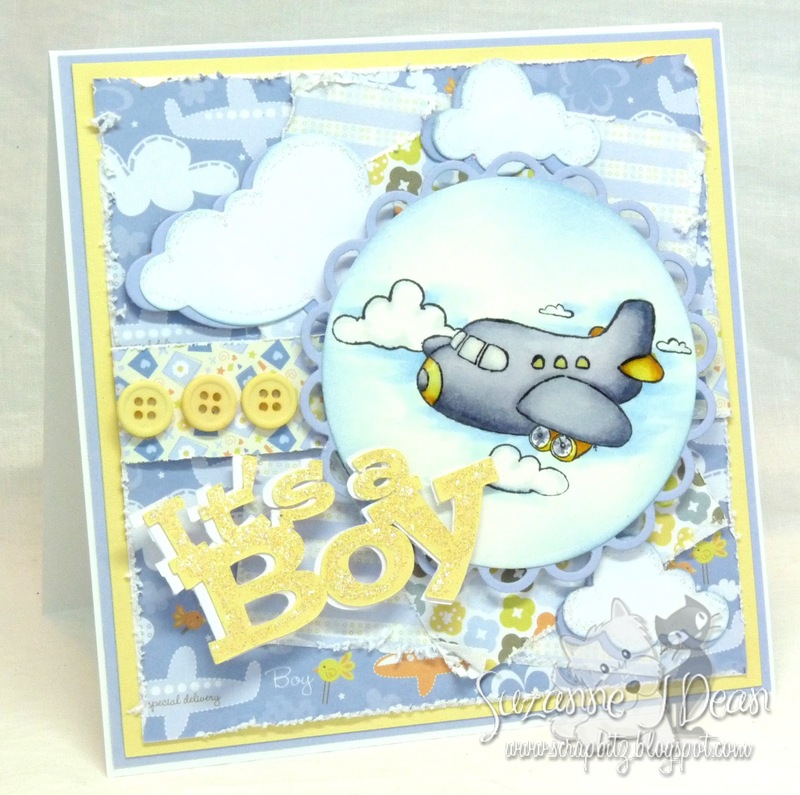 Rough & tumble, boys, baby boys or guys! So you can create any BOY project you wish and enter in the fun! 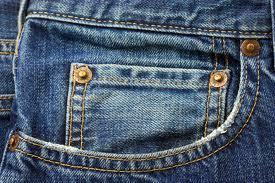 *NEW* Tell a Friend on Facebook feature. 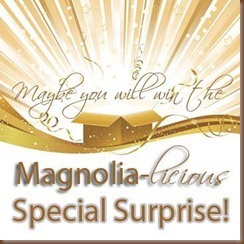 Earn 5% Store Credit for yourself when they shop for the first time at Magnolia-licious! 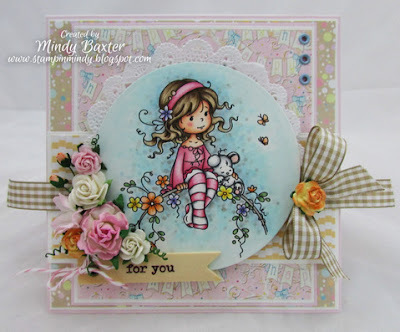 Tanya of "Obsessed & Crazy Momma"
Welcome to the 2nd Mini Monday!! 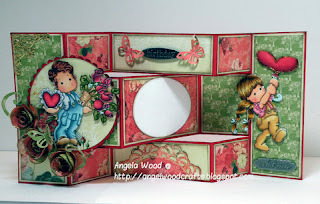 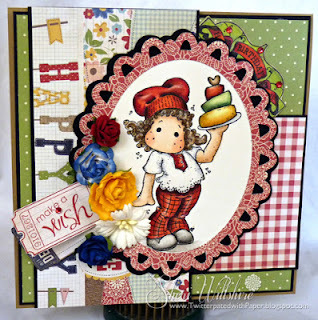 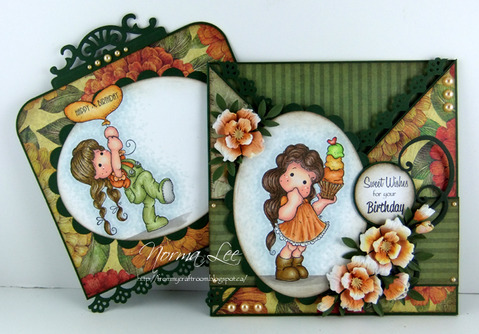 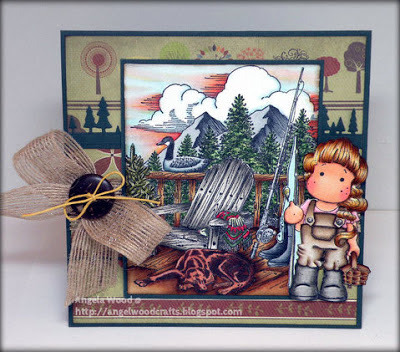 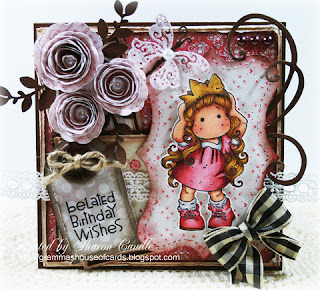 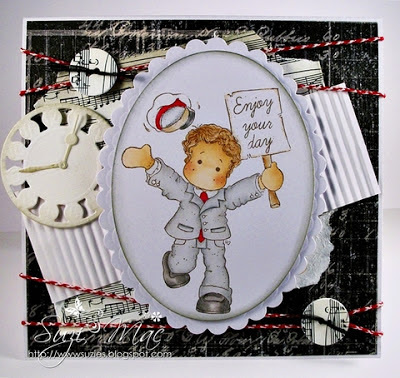 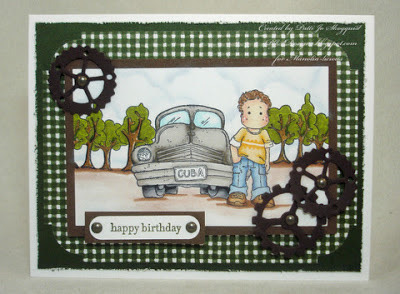 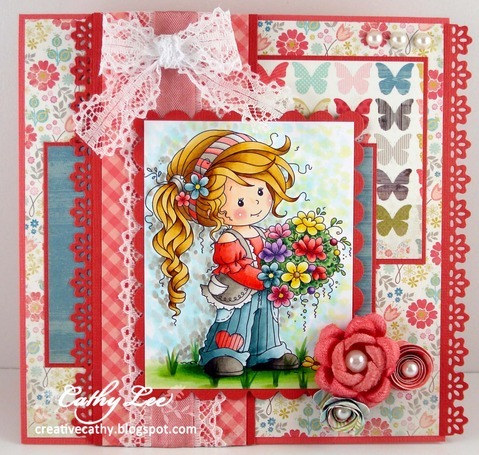 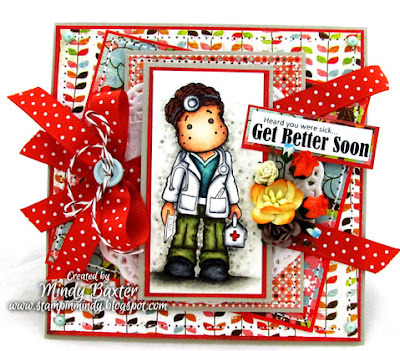 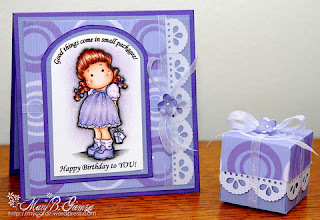 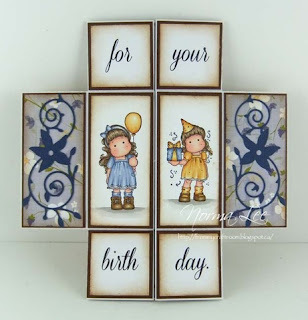 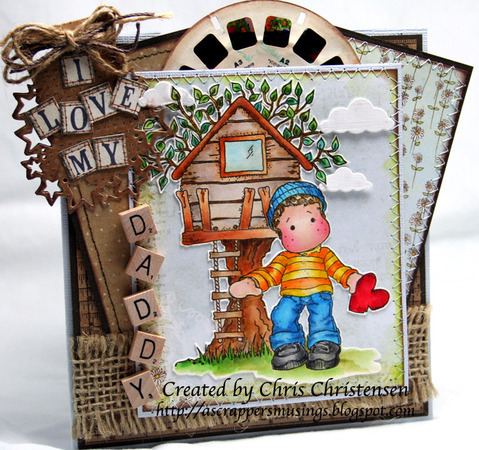 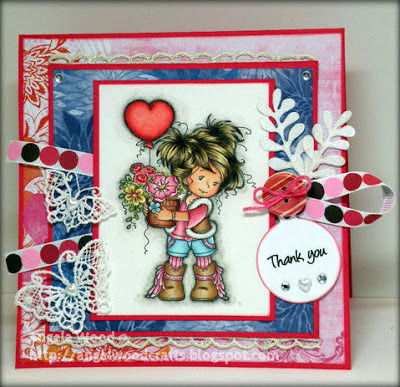 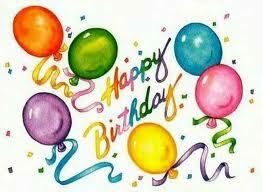 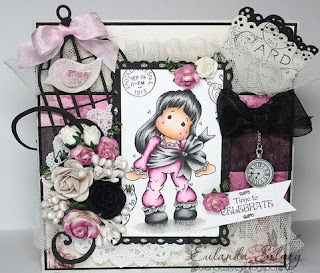 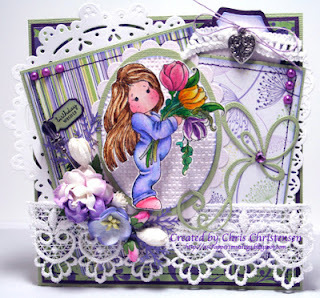 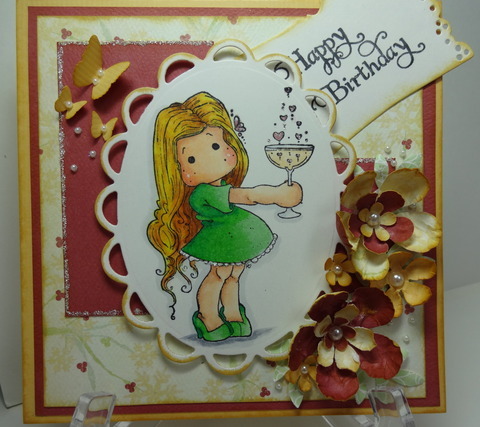 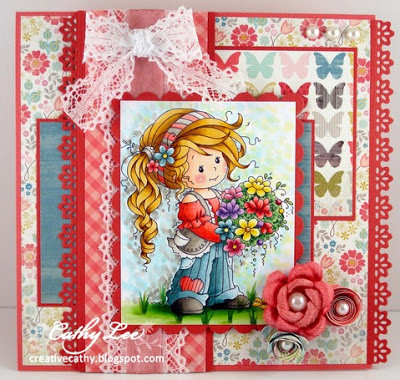 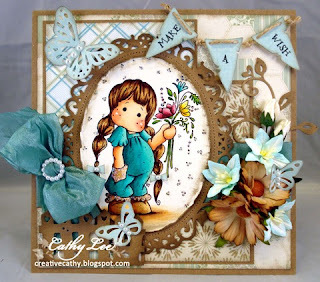 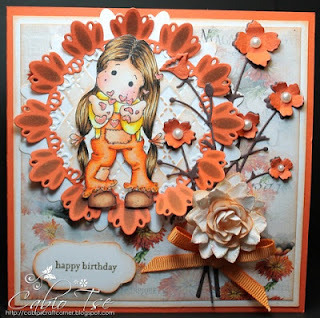 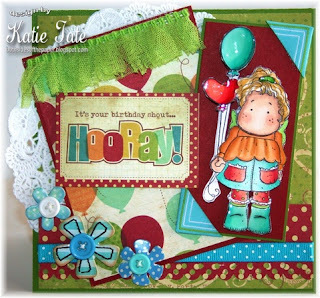 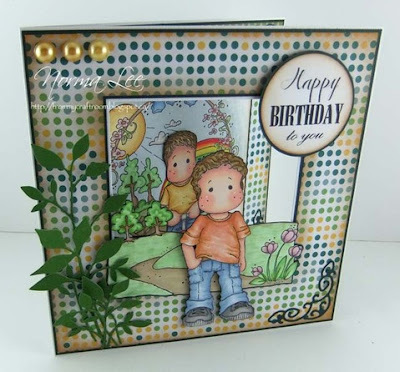 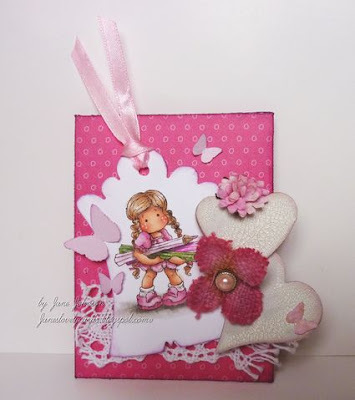 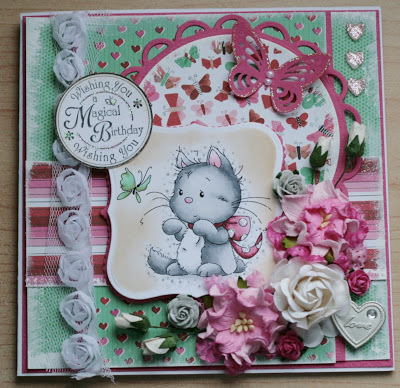 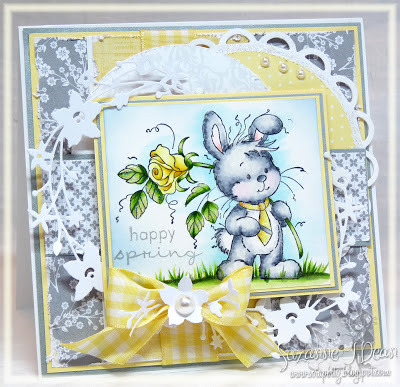 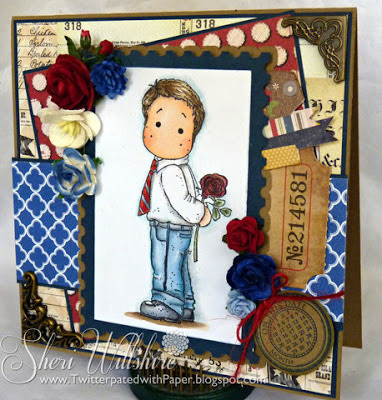 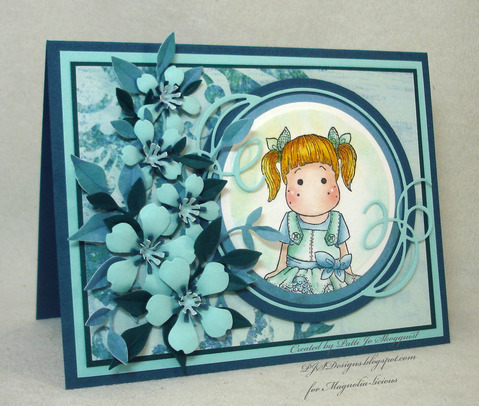 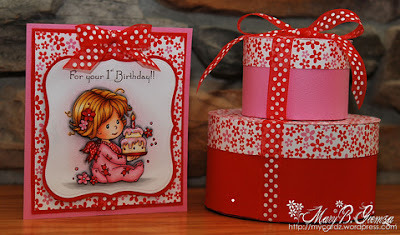 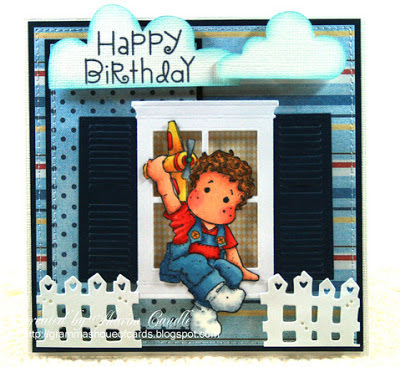 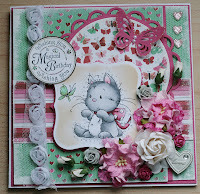 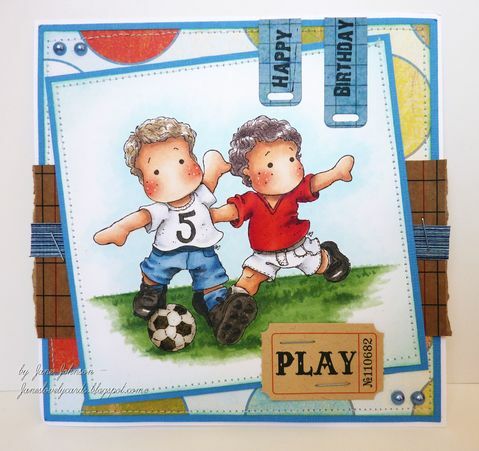 We hope to inspire you all to use those fantastic Mini Magnolia stamps. Each week some of the DT girls will have some fabulous projects posted for you to get your own creative juices flowing! 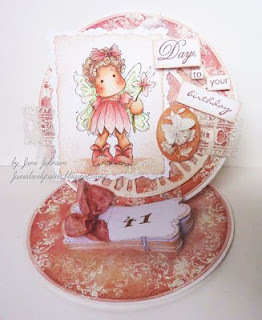 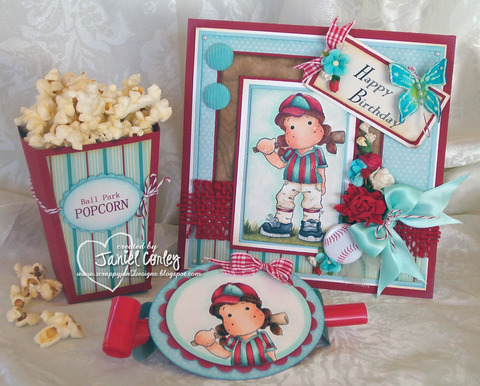 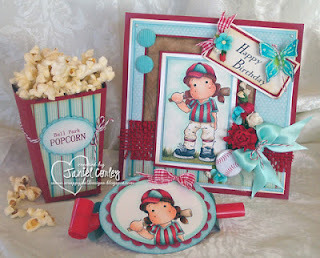 See Below for the Amazing Mini Projects by Patti Jo, Janiel & Jane today---click on their name to go directly to their posts and read all the details! 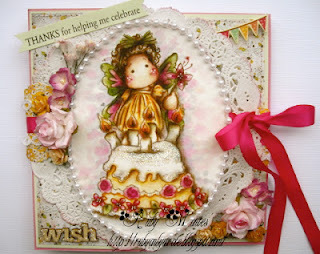 Welcome to the 1st Mini Monday!! 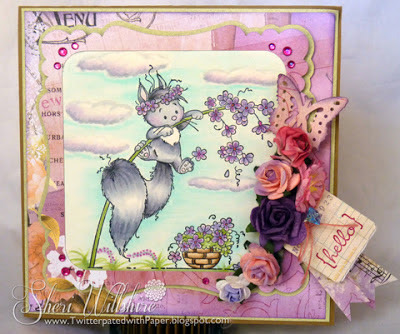 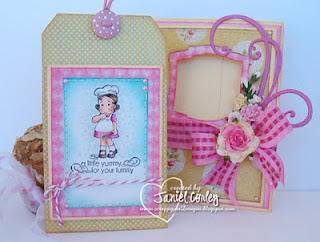 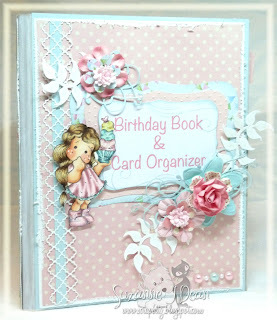 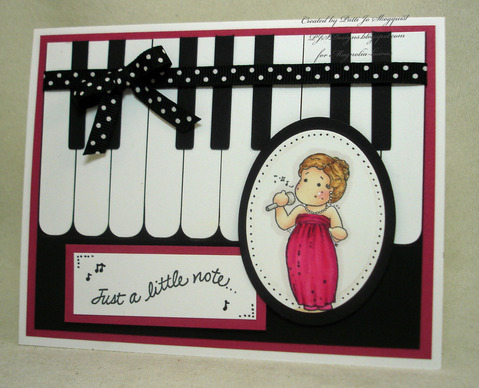 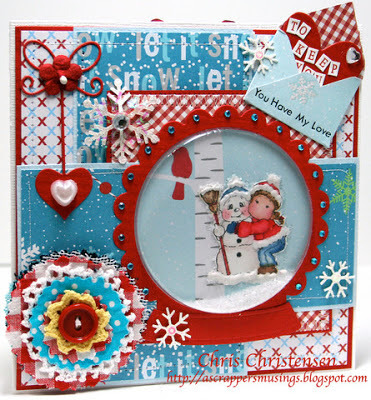 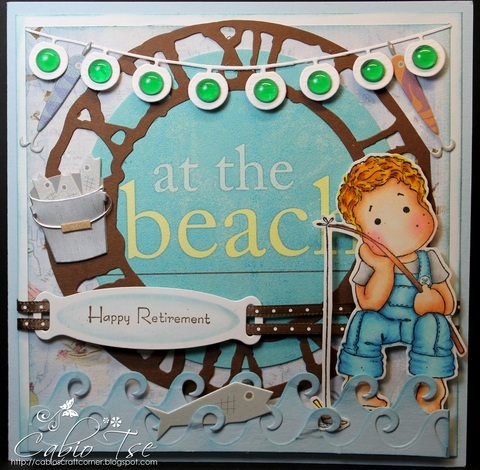 This is a new event we will be having every Monday on the Magnolia-licious Challenge Blog! 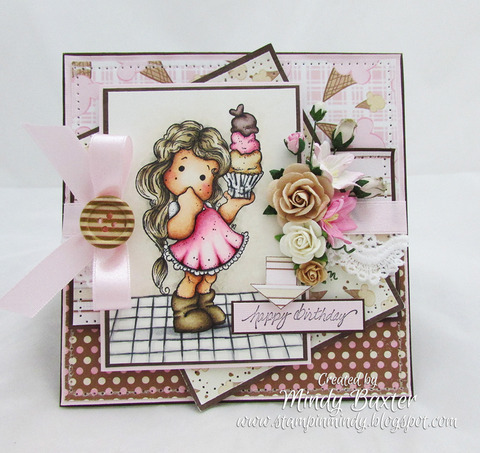 We hope to inspire you all to use those fantastic Mini Magnolia stamps. 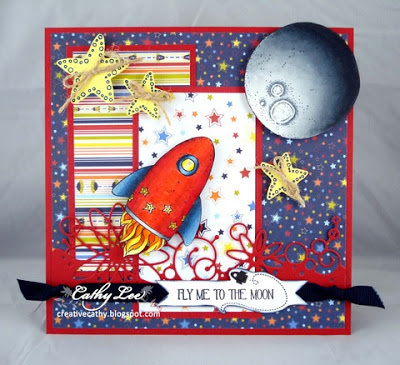 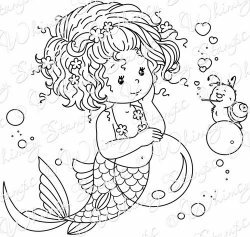 Every week a few DT girls will have some fabulous projects posted for you to get your own creative juices flowing! 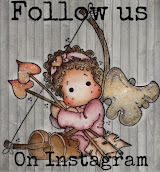 go directly to their posts and read all the details! 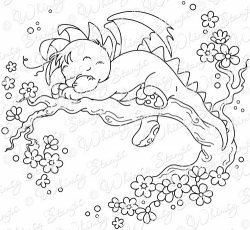 Find the *NEW* Doo Bee Pops Paper HERE!